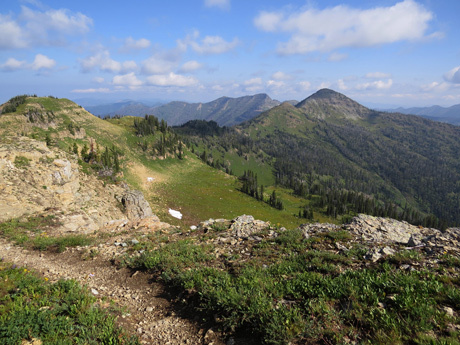 Our recent hike along the Swan Crest commemorates Swan View Coalition’s 30th anniversary and asks for your short email supporting Wilderness designation for the area! 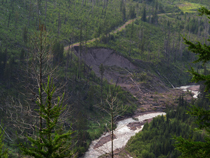 Urge the Flathead National Forest to manage and recommend the entire wildlife-rich Swan Crest as Wilderness in its Forest Plan, perhaps highlight your favorite areas, then add your name. You can also watch three minute-long videos highlighting the wilderness qualities of the Bunker, Sullivan and Trinkus portions of the Swan Crest. Your voice matters and the Swan Crest needs your help - Thank You!